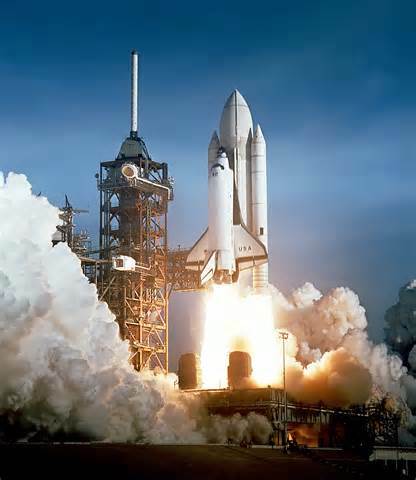 So, I asked my 20 Advanced Placement German students, 11 high school seniors and nine high school juniors, all ages 16-18, the following question (translated from German): “If someone gave you the chance to travel into space on a rocket free of charge, would you go? Why or why not?” Though it was not part of the prompt for the essay, I explained to the students that this would not be a one-way trip like Mars One, but rather an opportunity to visit space and return to tell the tale, provided that everything about the trip remained nominal from launch to recovery. Students were required to explain their position on the topic in an essay of two pages or more, which they wrote in their essay journals. Once again, I would be surprised by the results, though this time for a very different reason. As encouraging as my students’ responses were, I couldn’t help but wonder if I weren’t at least partly responsible for them. 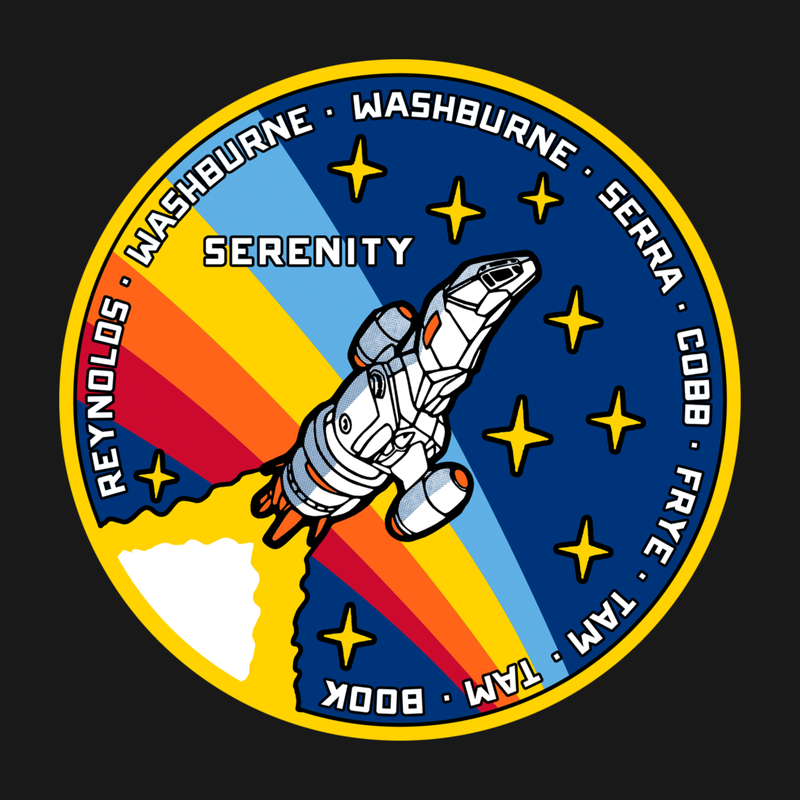 I must admit, I talk to my students all the time about my love of science-fiction in general and Firefly and Serenity in particular, and on more than one occasion I’ve discussed with my students (mostly in German, of course) my involvement with Take Back the Sky and what we’re trying to accomplish. Thanks in large part to conversations we’ve had in class, many of my students are probably more aware than most kids their age of the current state of American space exploration and the potential of the commercial space industry in general and companies like SpaceX in particular. If that’s the main reason for their mostly positive reaction to the essay question though, is that really a bad thing? Perhaps the real question that we educators should be asking ourselves is, “If young Americans are more likely to view the possibility of future space travel in a positive light if their teachers speak favorably of space and space exploration, shouldn’t we be making an effort to do just that?” I’m a German teacher. I teach a world language, not Science or Social Studies. Yet when I asked my students if they ever talk about space or the space program in any classes other than mine, they responded that they did not. I’m not pointing this out because I’m trying to tear down my colleagues in those other departments. I’m just saying that there is an opportunity for us as educators across all curricula to inspire students who may someday want to break atmo and explore the ‘verse by showing them that their teachers are excited about the prospect of the continued manned exploration of space, and if a German teacher can make strides towards doing that, imagine what a Science or Social Studies teacher could do. 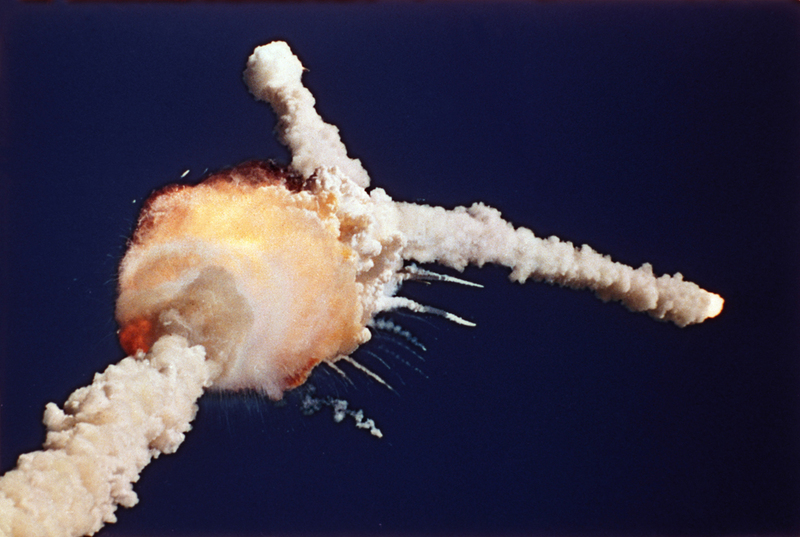 If Americans aren’t interested in going into space, maybe we simply need to do more to show them why they ought to be.